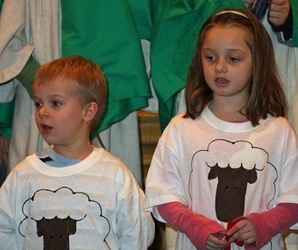 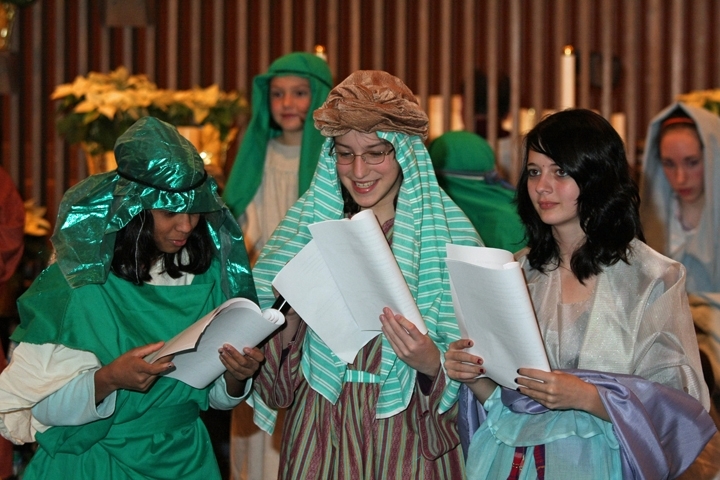 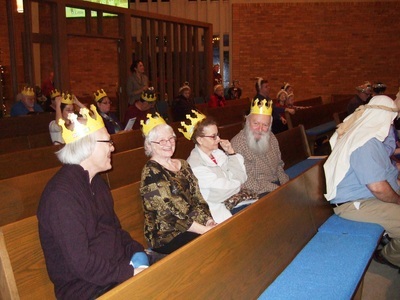 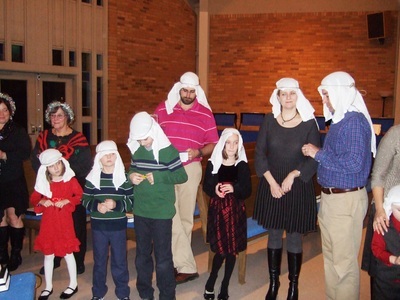 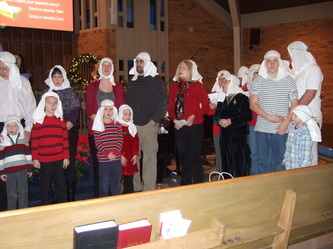 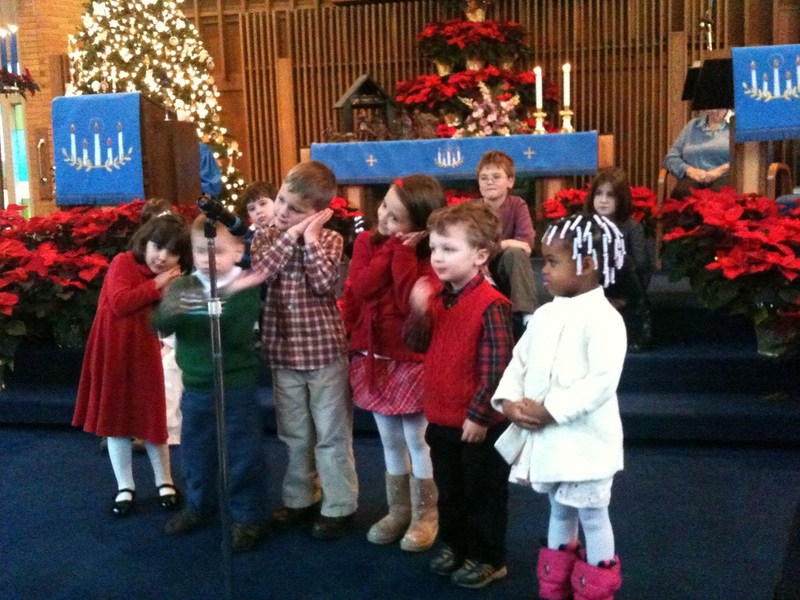 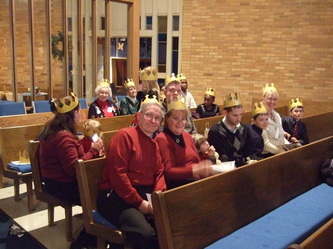 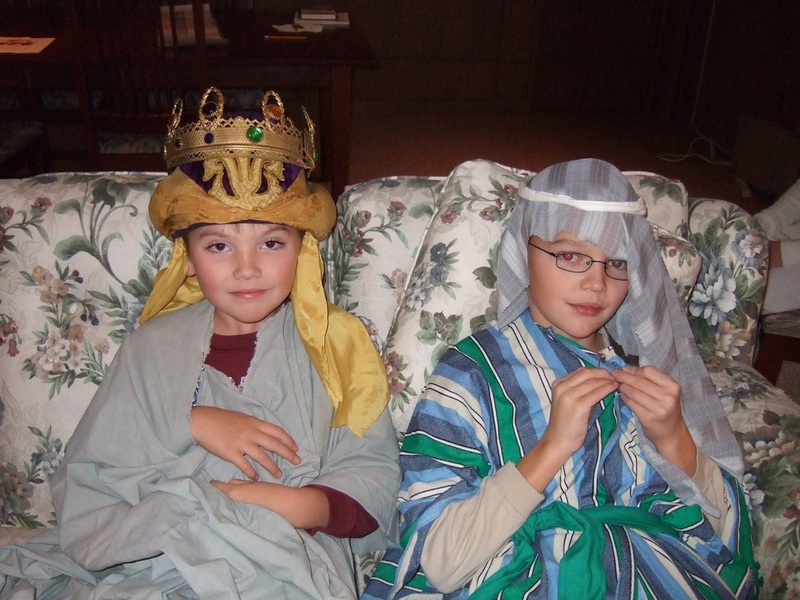 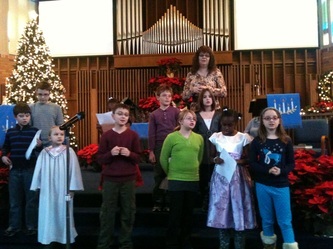 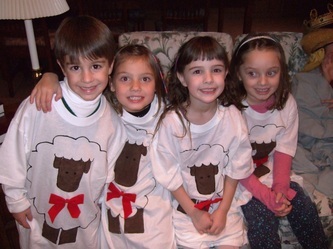 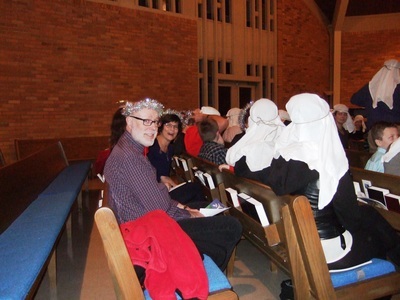 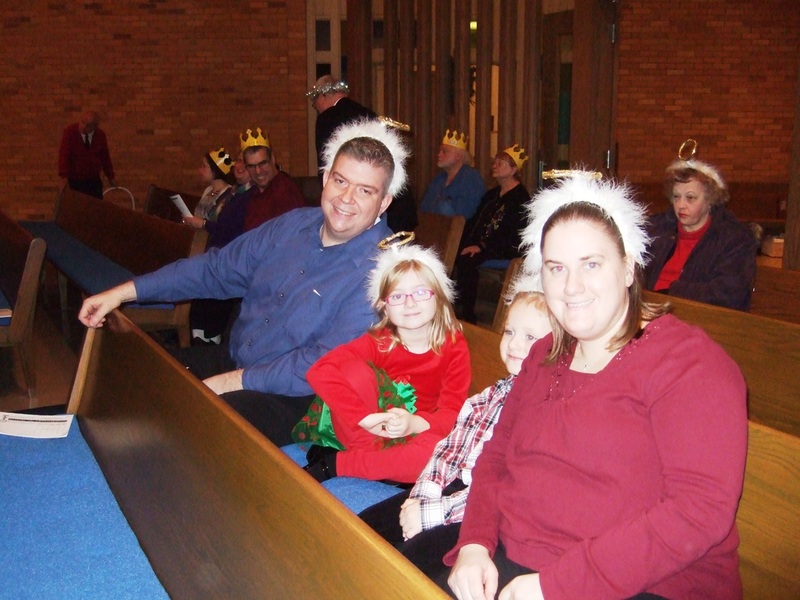 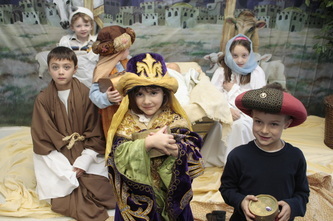 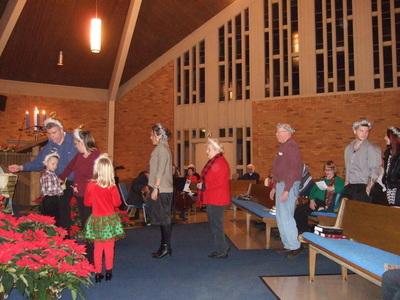 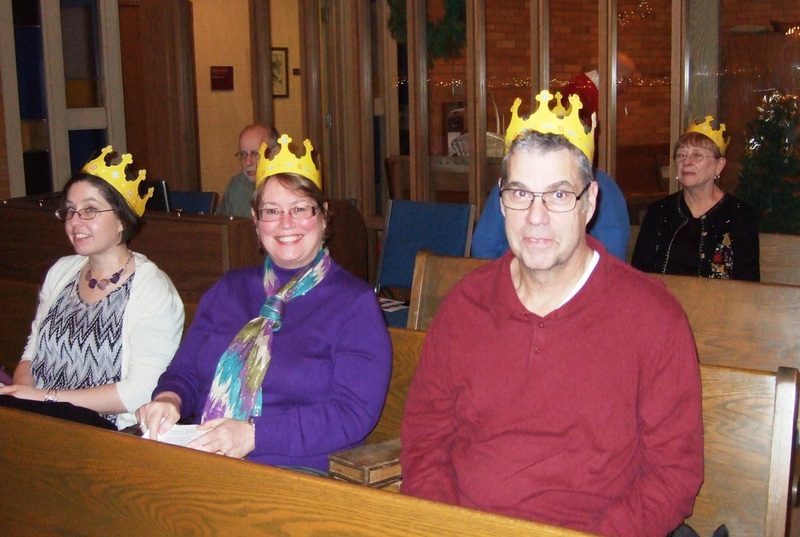 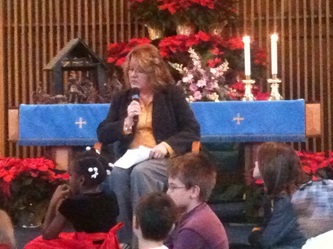 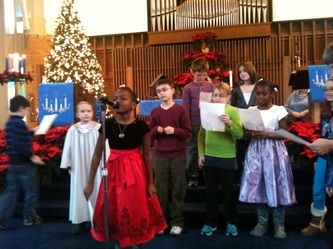 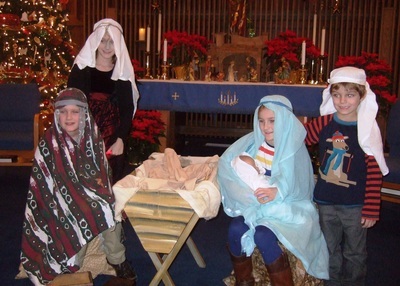 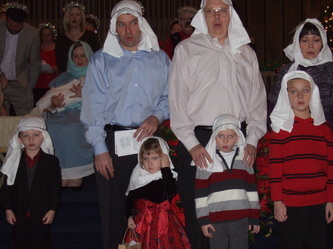 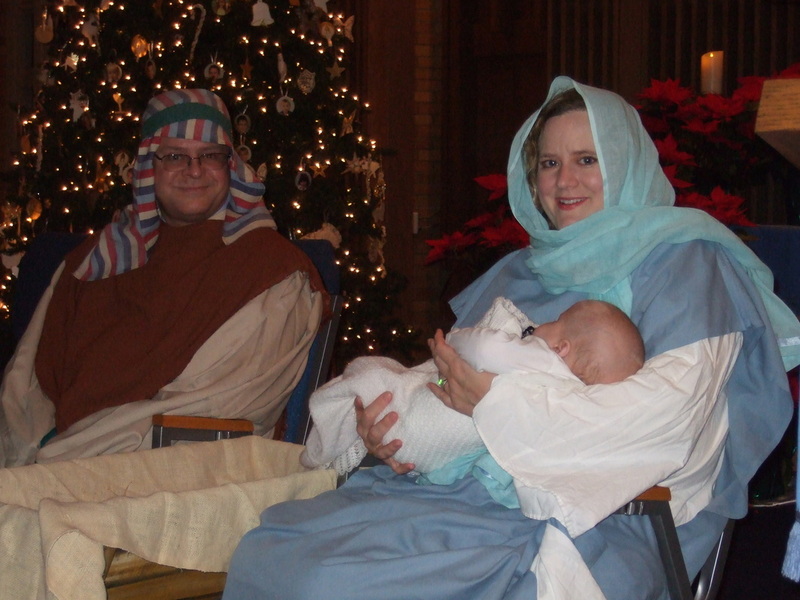 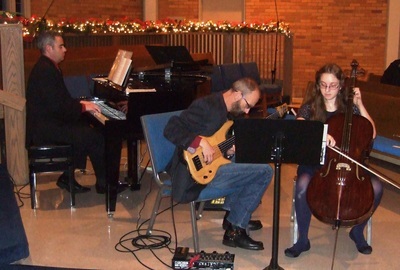 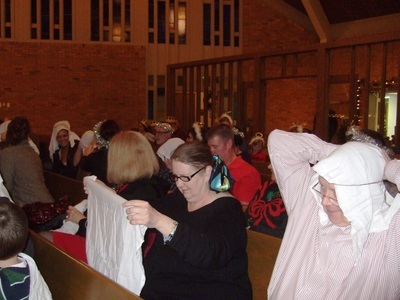 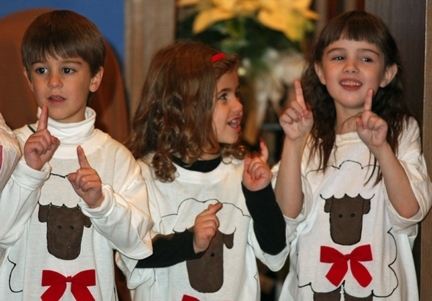 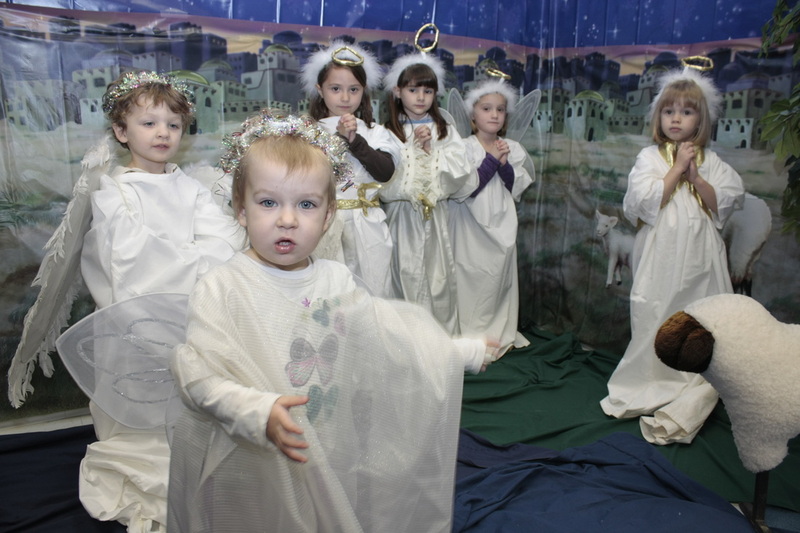 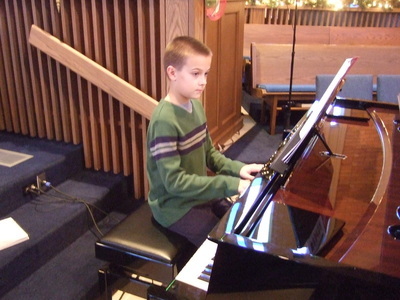 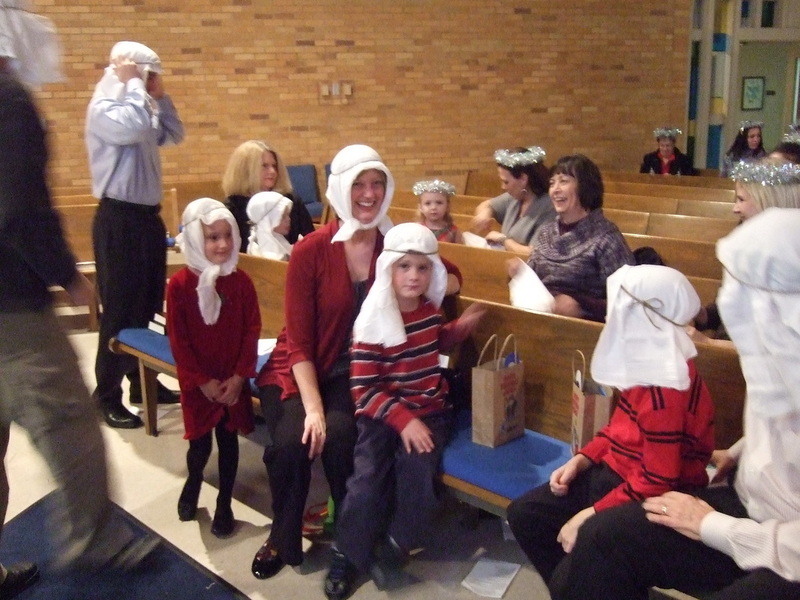 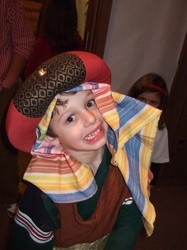 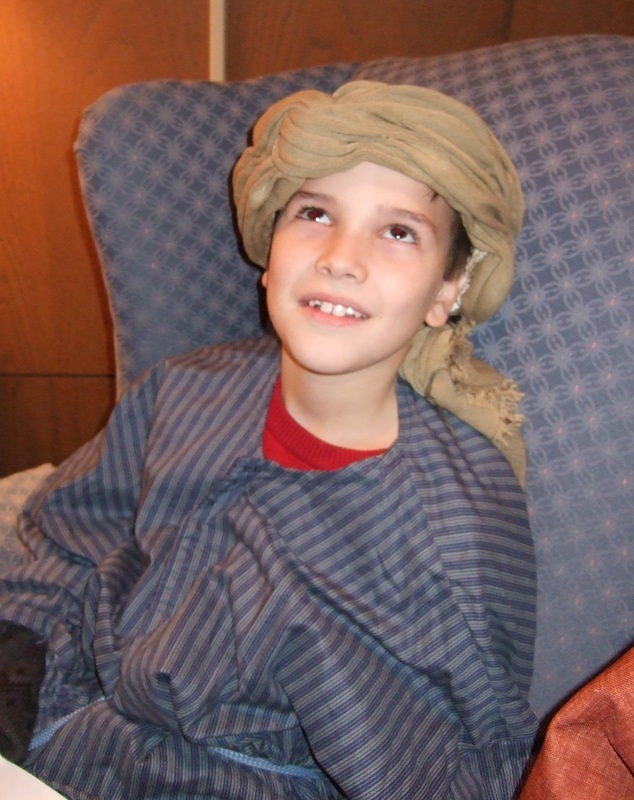 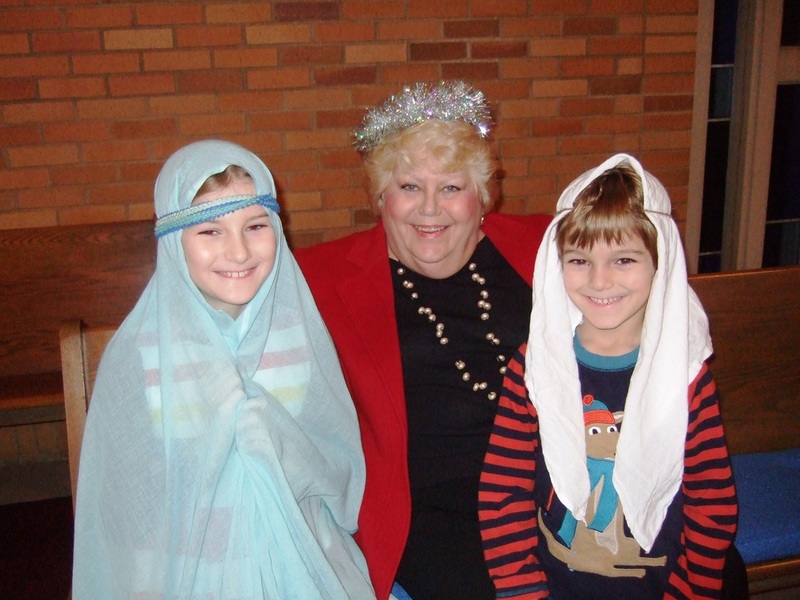 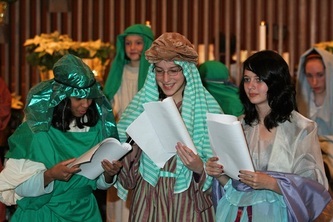 Our 5 o'clock Christmas Eve worship service is for all ages, but especially for children. 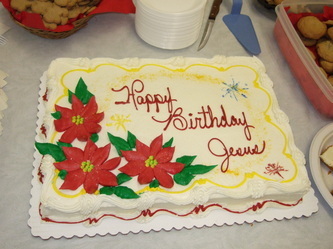 as well as a way for all to join in depicting the Christmas story. 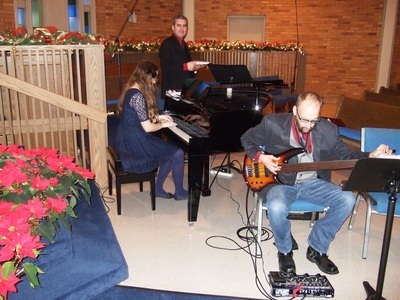 The music is often provided by a small band. 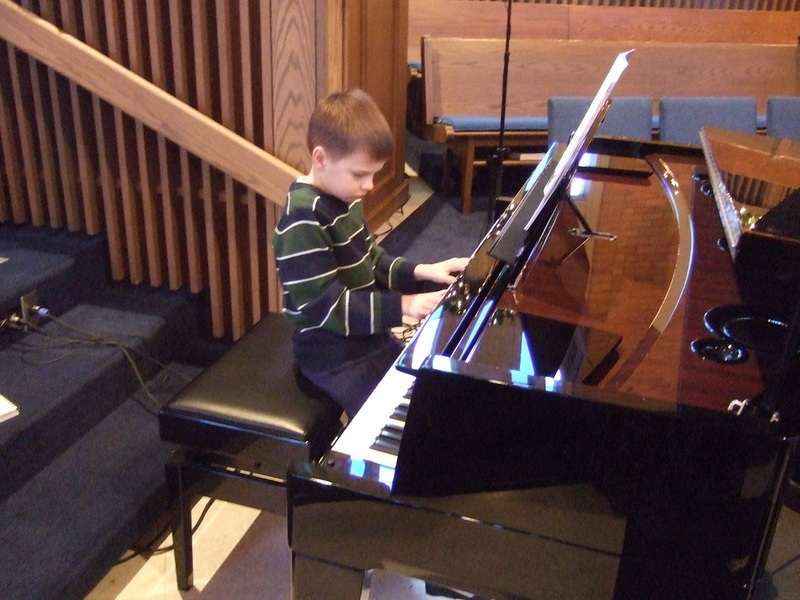 And often some of our young musicians play as part of the service. Instead of the traditional candles for the singing of Silent Night, we use glo-sticks. 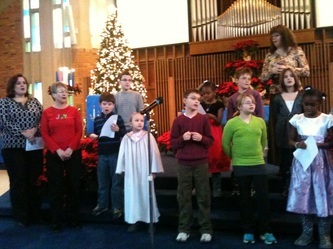 And each child goes home with a gift.